Home>New Songs>Yuna Songs> Yuna Retreats To Her Malaysian Roots On "Forevermore"
Since the debut of her Chapters album in 2016, law student-turned-international star Yuna has been on a musical hiatus, but now makes an effective return with her latest track "Forevermore." The new cut serves as an exploration of Yuna's experience growing up in Malaysia and doubles as an ode to her upbringing in the small country and transitioning to stardom on a larger scale. "When I was young I couldn’t wait to leave and see the world, but that made me able to appreciate my hometown more," she says, adding that the music video "is a fantastical depiction of my childhood memories, told in a very stylistic way." She continues: "So we went back to Malaysia, and shot the entire music video in Kuala Lumpur, and Perlis where I grew up. It’s the smallest state up north which is the border of Thailand and Malaysia, and it is still so beautiful and untouched by modernization — which I love very much [...] While some of us are out here conditioned by the media to be famous, rich and powerful, maybe we shouldn’t forget about the simple, beautiful things in life." 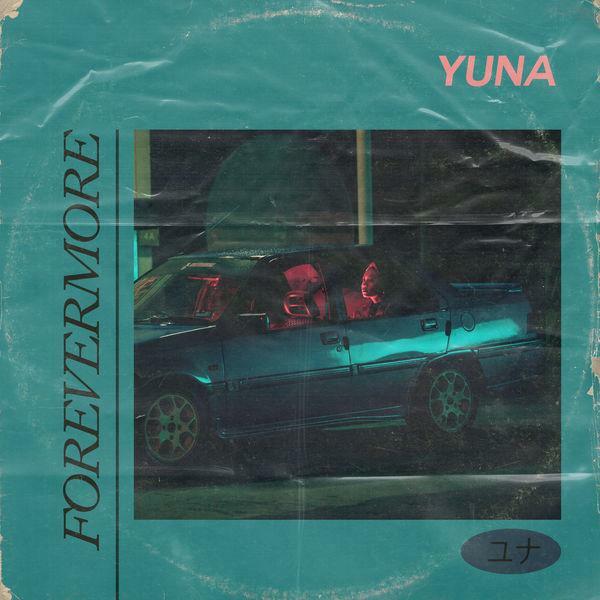 SONGS Yuna Retreats To Her Malaysian Roots On "Forevermore"